Summer is winding down in the Eastern Sierra, but Convict Lake will be hosting two big events beginning on Sept. 3 with Ambush At The Lake at Convict Lake Resort. The event runs from Sept. 3-Nov. 15 and features a $15 entry fee. 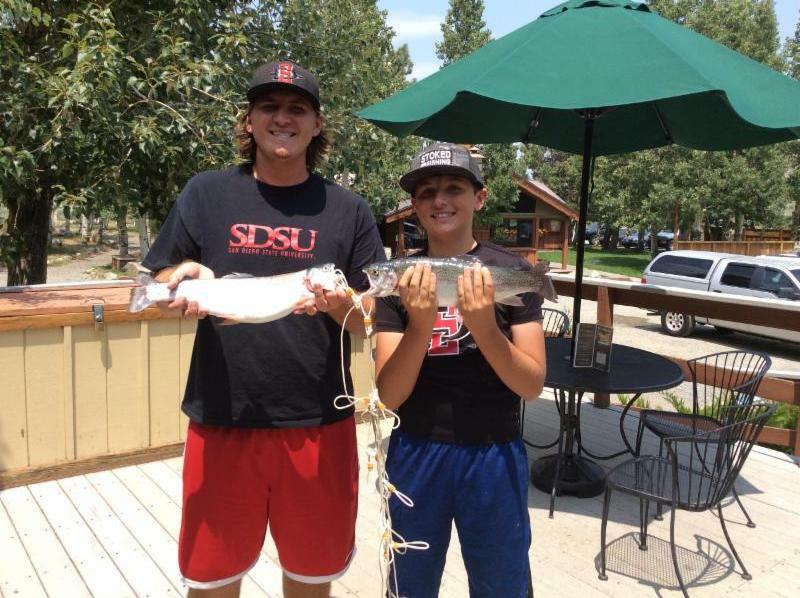 There will be $6,000 in resort prizes available, and all fish caught and recorded 14 inches or longer will be eligible, and each entrant can enter one fish per derby for the derby. Also, the $2,200 Morrison’s Bonus Derby Weekend will be held from Oct. 26-28.